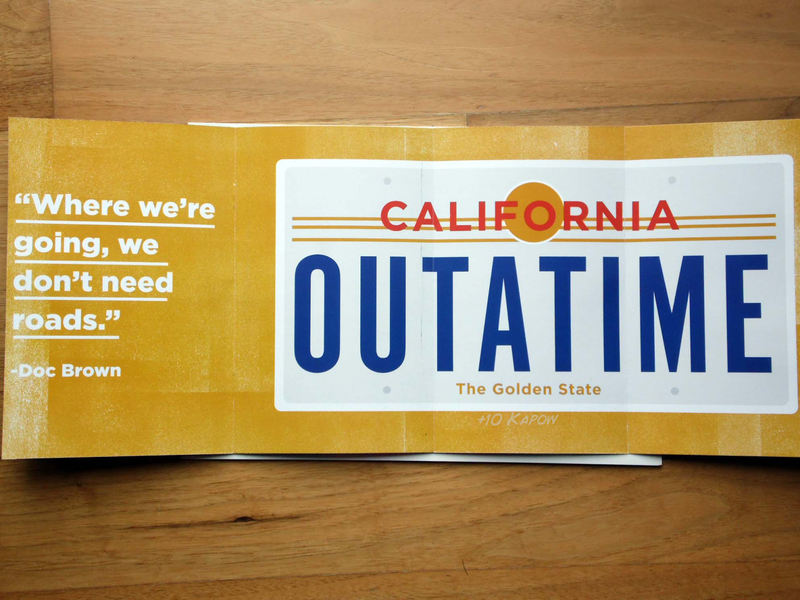 ...in the centre of the magazine was a card fold out pullout featuring the BTTF DeLorean license plate. The page with the Doc Brown quote on would be left behind if you ripped along the perforation so I didn't do that, I pulled the staples out very gently so it was all one piece because it just looks awesome with the added quote. You might also notice that my post is super early this month, my crate arrived with me on the 15th, I hadn't received any tracking info or anything and I thought they only shipped on 18th/19th, not that I am complaining about it being early, in fact I am keeping my fingers crossed it's like this from now on because I didn't get spoilered at all and it takes away all the postman stalking, they are starting to get a bit creeped out by it I think. 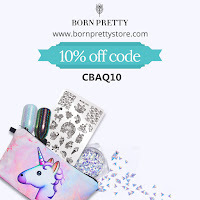 So let's have a look at the exclusive goodies from this month. Funko= awesome, BTTF= awesome, Doc Brown= love! 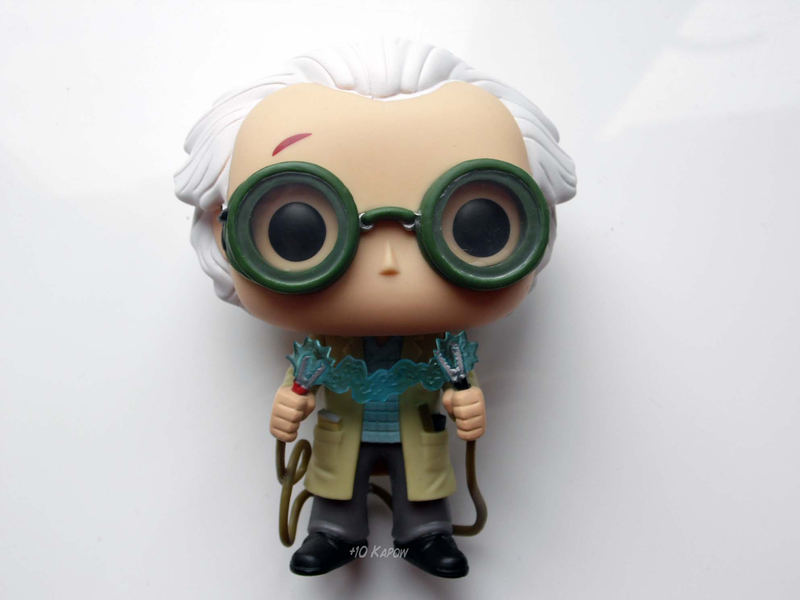 Seriously this is badass, the normal Doc Brown Funko has his goggles up and is holding the remote for the DeLorean and is wearing his white jumpsuit thingy, the Loot Crate exclusive Doc has his goggles down, is holding the jumper cable with a little electricity spark between and is wearing the clothes from the clock tower scene. I love this funko so much and look at his little raised eyebrow. 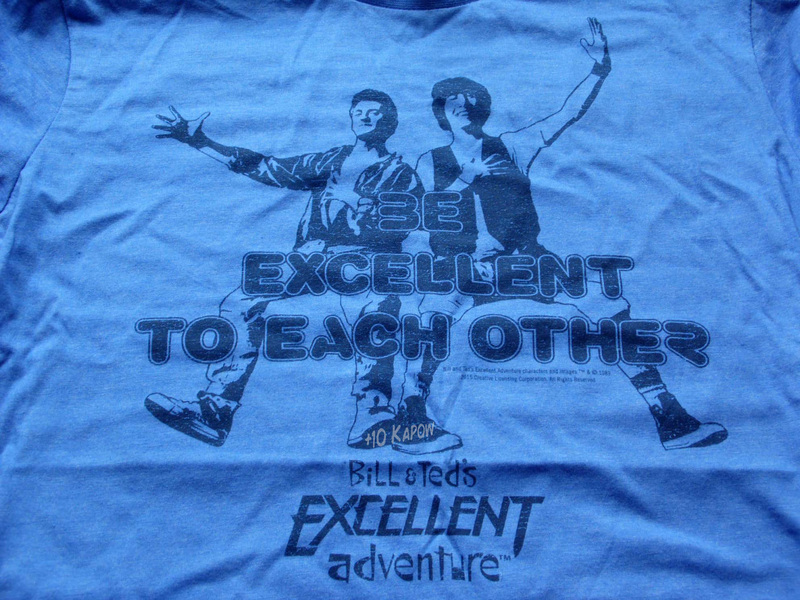 I like how simple this tee is, I was a fan of this movie, not to the levels of BTTF fandom but still a fan. One thing worth noting about this month's tee, the sizing seems really quite small which is strange because the Loot crate tees are normally pretty spot on but this one may end up being a bed time tee because of the size. ERMAHGERD! This is definitely, DEFINITELY, the best item from this month's crate. I freakin' love it. 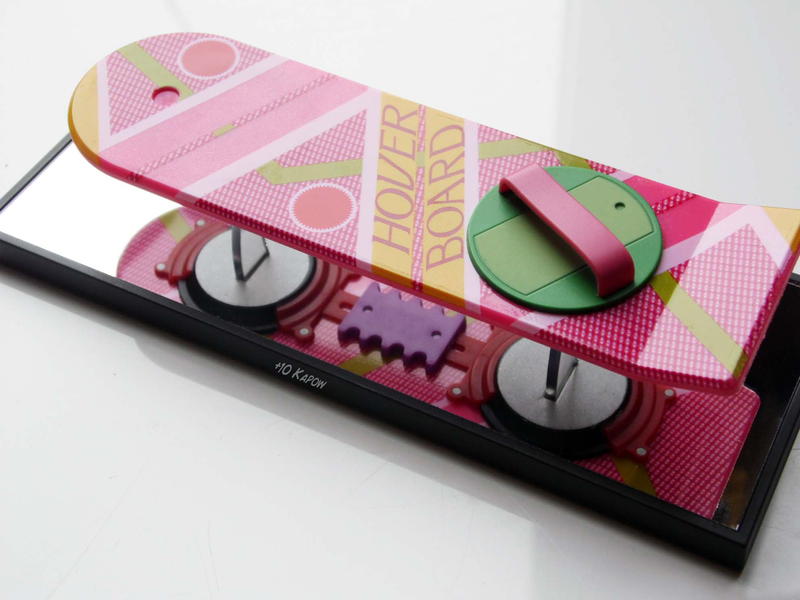 I can't say much else about it, I mean, look at it, it's just.... gah! 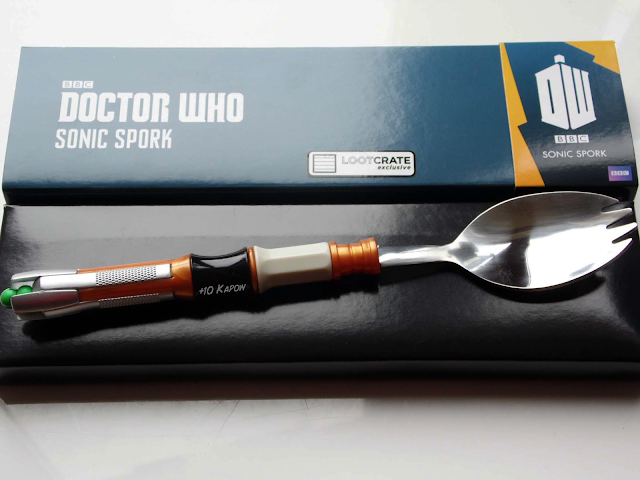 I may have mentioned on my Doctor Who nails post that I am not a fan myself, so this may be passed onto a Whovian friend, strangely though, this is fairly easy for me to hold with my MS hands compared to normal forks/spoons, so it might even be kept for no other reason than that. 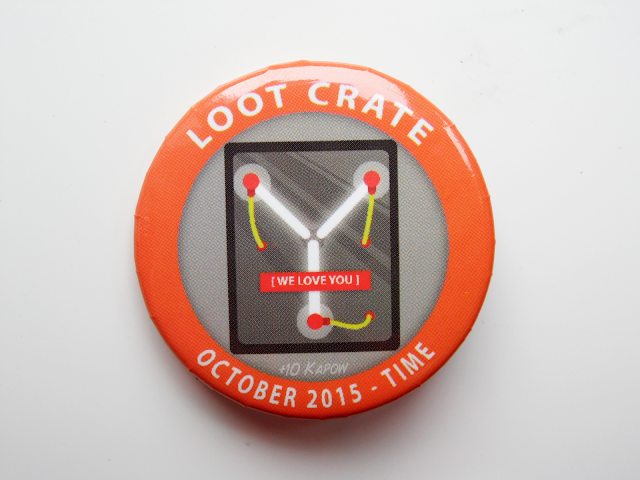 This month's pin badge has a Flux Capacitor on it! And where the little 'shield eyes from light' warning label would be is a little label saying 'We Love You' d'aaaaaaawwwww! 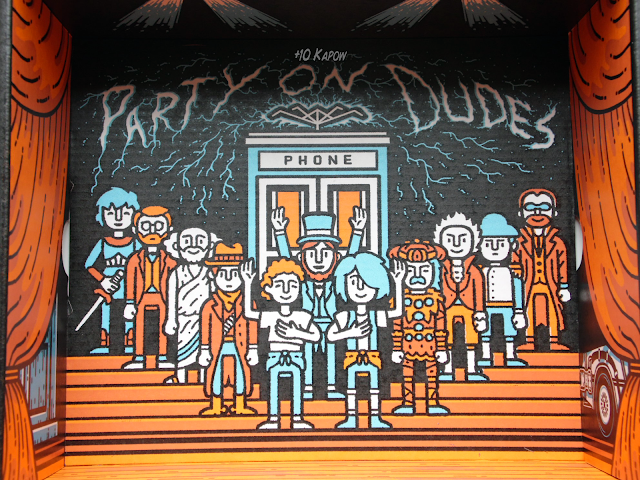 For the box art, and correct me if I am wrong, but I am pretty sure this is all the people that Bill and Ted brought back with them from the past. 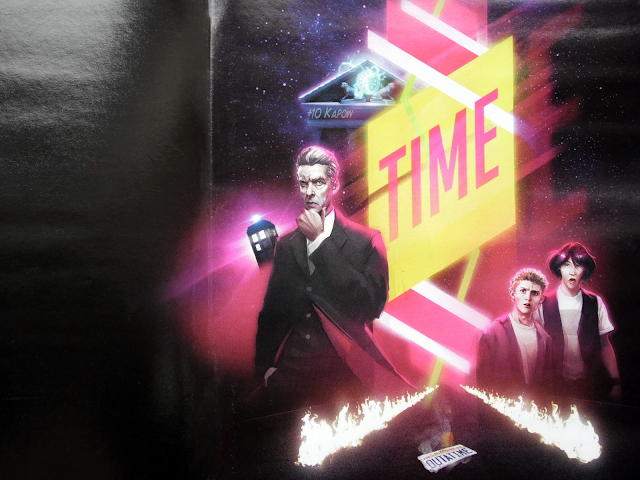 On the left is a sneaky bit of the Tardis and on the right a sneaky bit of the DeLorean. 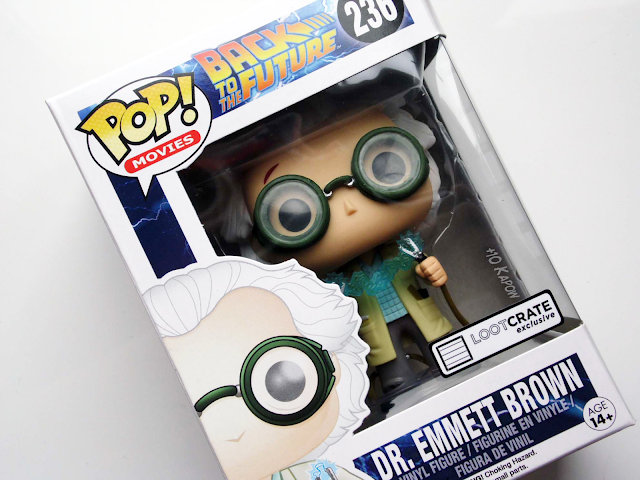 I love this month's Crate and the Back to the Future movies are some of my all time favourites so I adore the Doc Brown Funko and Hoverboard, plus the fact that it is Back to the Future day tomorrow makes it even more awesome to get these two. 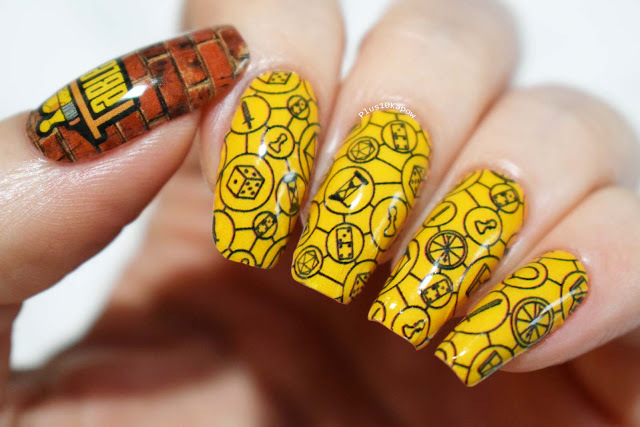 I already know what my Inspired by Loot Crate nail art is going to be, hopefully it will be up tomorrow (hint hint) so keep an eye out. What did you think of the TIME crate and all the exclusive goodies? 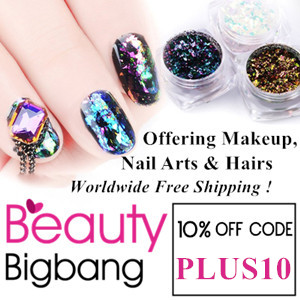 Don't forget, if you are crazy enough to have not signed up yet, do it now here!